Bonito del Norte is the most oceanic species in the tuna family. 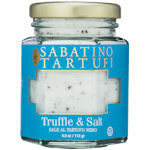 These are authentic white tuna; they appear annually in the waters of the Bay of Biscay in the Cantabrian Sea. 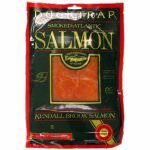 The large chunks of deliciously flavorful fish are cooked and packed in olive oil to preserve the flavor. 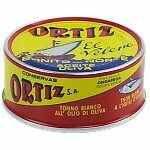 Since 1891, the family company Ortiz, located in the Basque region of Spain, have caught and hand-packed their white tuna fish. 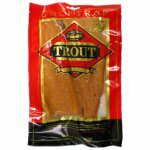 The fish is left to mature for at least 2 months before they are sold. 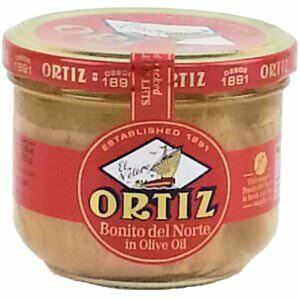 Ingredients: Bonita del Norte (white tuna), olive oil, salt.